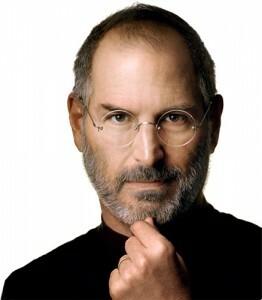 Steve Jobs Resigns As CEO Of Apple!!! Ashton Kutcher Set to Play Steve Jobs In Biopic Film!!! This entry was posted on Wednesday, August 24th, 2011 at 5:56 pm	and is filed under News. You can follow any responses to this entry through the RSS 2.0 feed. You can skip to the end and leave a response. Pinging is currently not allowed. « Showtime Developing Drama Series Based On Comic Book ‘The Damned’!! !